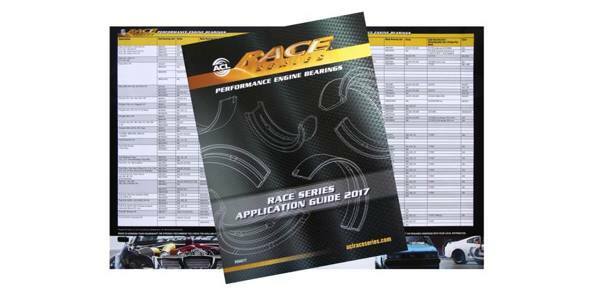 The new 2017 Race Series performance bearing catalog/applications guide is now available in print and online. 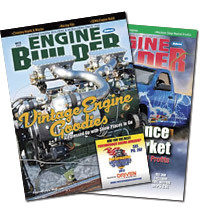 The catalog contains 30 new applications not available in the 2016 engine applications listings. 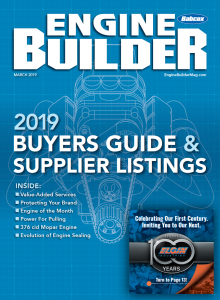 In addition to comprehensive engine listings, the new edition also presents updated information useful to installers, as well as design and metallurgical descriptions and comparisons. The 2017 catalog is available from ACL sales representatives and from ACL headquarters in Grand Rapids, Michigan. An online version is accessible from the company’s website (aclraceseries.com). Additionally, the website provides contact information for sales representatives, warehouses and company personnel.